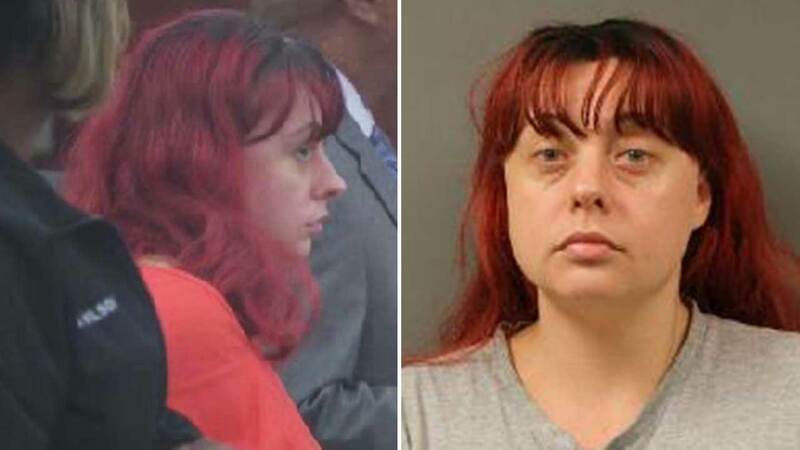 HOUSTON (KTRK) -- The Texas Department of Criminal Justice says a mother whose daughter was found dead in a refrigerator has been sentenced to 40 years behind bars. The Houston mother whose child was found dead in a refrigerator pleaded guilty to injury to a child by omission. The death of 9-year-old Ayahna Comb was ruled a homicide when she was found two years ago. The attorney for Amber Keyes says she was overwhelmed with her daughter's death, but she did not die from being put in the refrigerator. "That's not why the child died," said attorney Joseph Owmby. "The child died over a period of time that includes not taking the child to the doctor as the state alleges." Stay with Eyewitness News for more information as it becomes available.